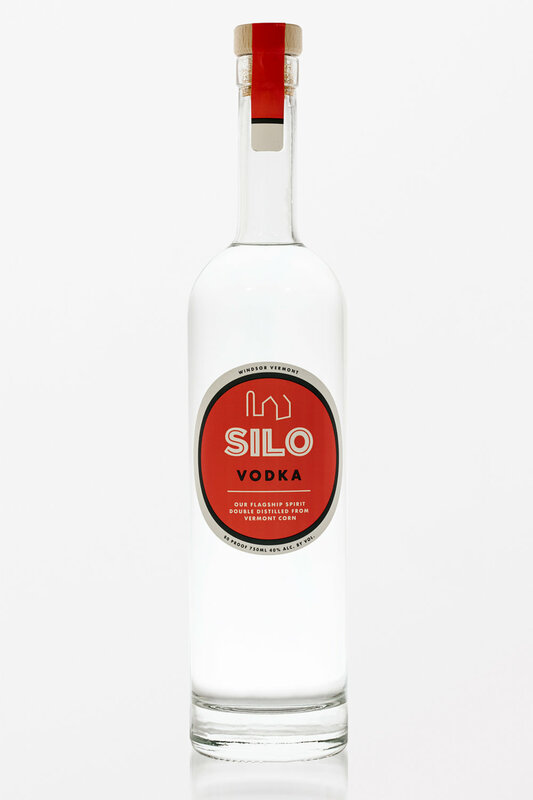 Our award-winning vodka. 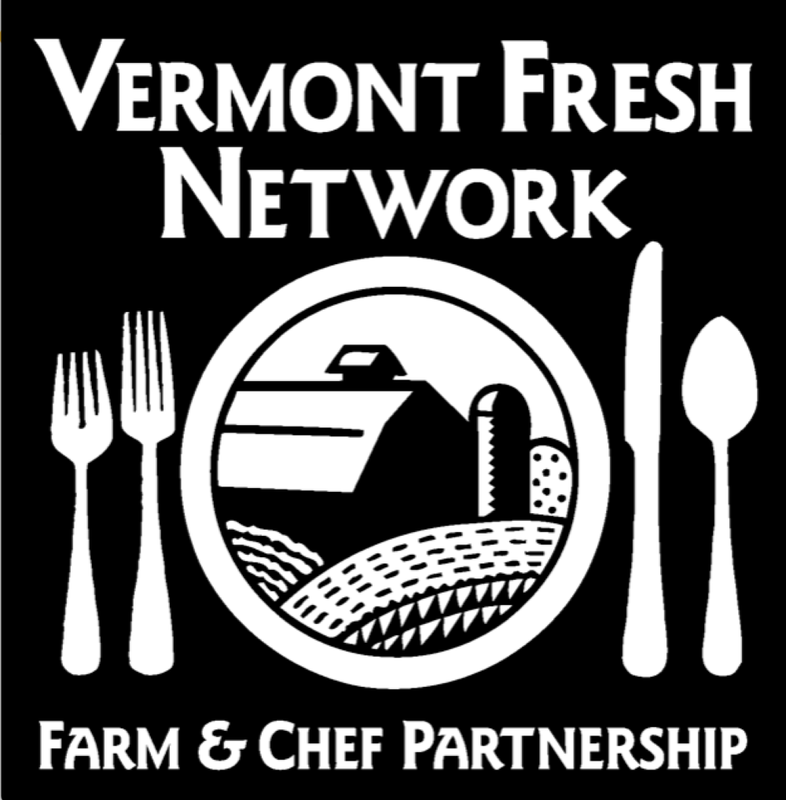 Made with 100% Vermont corn, grown in North Clarendon, Vermont at Grembowicz Farm. 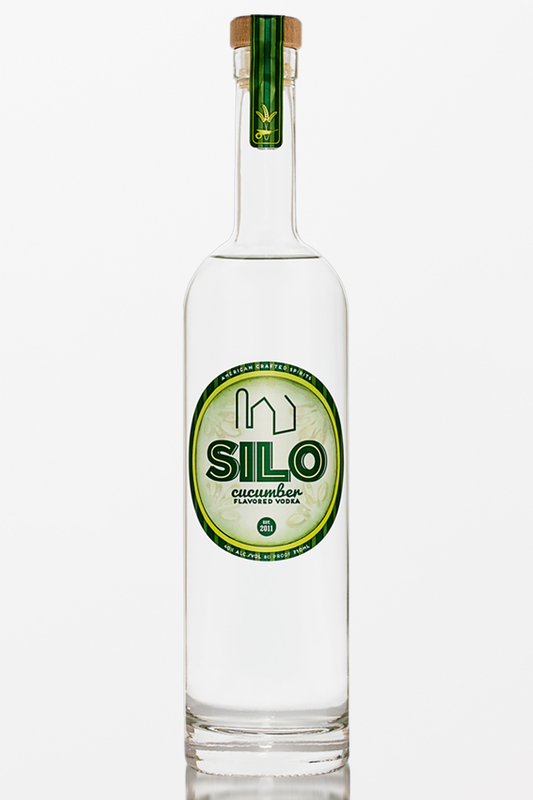 Our gin holds tight to traditional roots, yet is balanced and welcoming for newer palates. A small batch bourbon made with Vermont-grown corn and rye — smokey and rich, with just the right amount of sweet. We hand-peel hundreds of cucumbers to steep in our award-winning vodka. This spirit has a cool, bright flavor that’s straight from the garden. 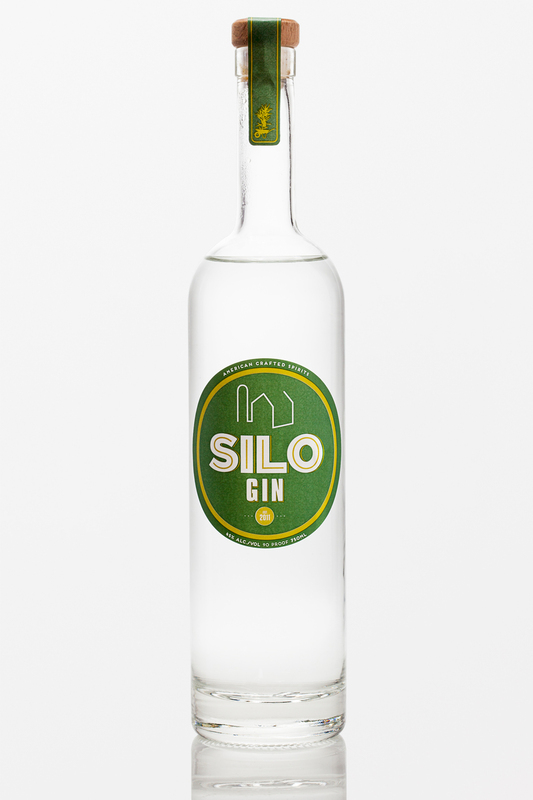 Our classic gin with a barrel-aged bend, a light kiss of woody sweetness and char. lavender flowers, this is the essence of relaxation. Taste the softer side of lemon. We infused our award-winning vodka with Meyer lemons, lemon peel, and lemon verbena. Small batch whiskey, aged in our bourbon barrels. This whiskey is spicy and soul-warming, perfect for a fall night by the fire. Our Aisling (Ash-ling) Wheat Whisky is distilled from wheat mash and aged with charred vermont ash wood. A perfect unique fall whisky. In collaboration with our neighbors at Harpoon, we're proud to present Solstice, a spirit distilled from the barley, wheat, orange peel & spices in UFO White beer. Using fair trade winnowed cacao shells from Lake Champlain Chocolates' Blue Bandana project, we created a one of a kind cacao vodka.